Welcome, you've come to the right web site if you're interested in renting/leasing an apartment, condominium, loft, high-rise, or townhome in the Austin metro area. This area includes Downtown Austin, Round Rock, Pflugerville, Cedar Park, Leander, Georgetown, Hutto, and San Marcos, Texas areas. Northwest Austin has great apartments that are on the UT shuttle and there are many beautiful condo and townhome communities that offer 24 hour maintenance guarantees along with on-site management. My name is Constance H. Robinson and I am a Licensed Real Estate Agent with 20+ years in the Real Estate and Mortgage businesses. Over twenty of those years have been spent specializing in the leasing of apartments (apartment locator aka apartment finder) townhomes, lofts plus sales of new homes and condominiums. 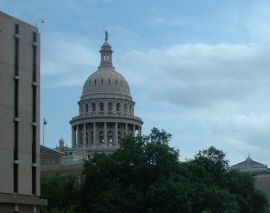 My mother was born and raised in Austin where she met my father during World War II. After traveling around the world via the military, I am very proud to call Austin my home since the mid 70's. I work from my home office and I am also the Web Master of this web site. Are you tired of trying to find out where the best apartments, condominiums, lofts, mid-rise, high-rise or townhomes are located? Have a dog and want a fenced yard or even a dog park? Have more than two pets and or need a place to rent with pets that are of a restricted breed? Would you like to come home to a relaxing swim in your lap pool? Want stainless steel appliances with granite counter tops? Have allergies and can't have carpet so you need faux wood, wood, or concrete flooring? Do you only like to cook on a gas stove and find that the apartments are mostly all electric? No Problem! 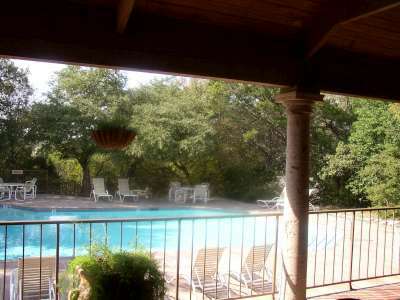 Let an experienced apartment locator assist you with your Austin home search for FREE! That's right, the apartment communities pay apartment locators to bring them qualified tenants and they pay us out of their advertising budgets. This also saves the properties, and their present tenants, from having strangers coming and going on their property because they didn't know beforehand what the prices or availabilities were at that complex. HOW DO MY SERVICES WORK? Your rental needs will be on an individual basis so please don't hesitate to contact me with your requirements for your new apartment, townhome, garden home, condo, loft, mid-rise or high-rise. You: read my qualifications and some of my testimonials and decide to use me as your Austin apartment locator/finder. You then email or call me at (512) 835-2169 with your name, move in date, size of unit (one bedroom, two bedroom), area you wish to move (if you know) and any specific needs you would like to have in your new home. More than likely, I will have more questions for you. I then hand pick the properties that I feel best meet your requirements and acquire your call list. I do NOT merely send you a huge list of properties off of a data base and expect you to contact the properties. I then personally contact every property on the list to find out their availability dates, rates, and specials for the units that I feel will be of the most interest to you. I then type up the list and email you with the property names, addresses, their company web sites, floor plans, and amenities along with the rental rates, fees and specials. You then preview the list on your computer; comparing prices, amenities, pictures of the properties and floor plans. You narrow down your choices and simply email your choices back with any other questions you may have concerning the complexes. A convenient time is set between us to view your properties in person unless, of course, you need to lease sight-un-seen. You view the properties in person and decide which complex you want to lease and put down your deposit and any other fees to hold the unit for your move-in date. Note: you do not pay rent or the pet deposit until the day you go to the complex's office to pick up your keys and to sign your lease. I keep in contact with the property you selected until you're approved and again to make sure you have a smooth move-in. I bill the apartment complex for my services after you have moved into your new home. SIMPLE! Now, isn't this a lot simpler than going from complex to complex in 106 degree weather only to find out the complex doesn't have a unit available for you when you need it or they are not within your price range? LET CONSTANCE DO ALL THE WORK FOR YOU! 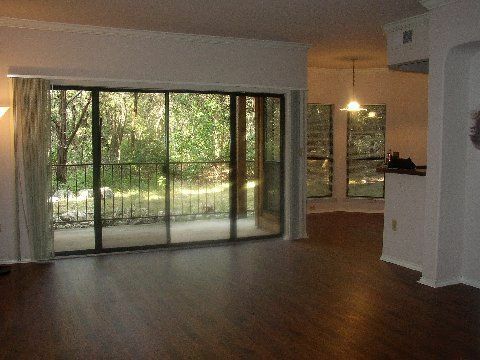 Check out this beautiful condo built community built by a highly recognized Austin environmental condominium builder. Rarely are such communities in a for lease property! Some have upgraded stainless steel appliances and granite counter tops. Built with 3 inches of concrete between each floor, more insulation between the walls, and double insulated windows. GAS COOKING! This community only has two floors so the top floor is the second floor. Some units even have hardwood flooring. 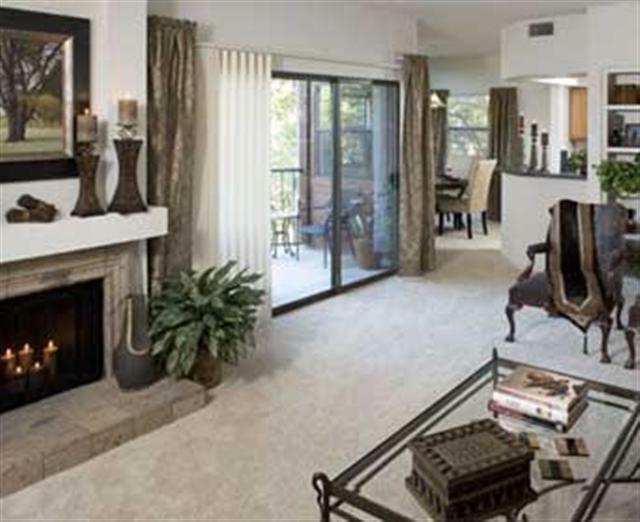 Built on many acres along a gorgeous canyon, most of the units have beautiful views. Ready for September move ins, this complex is very well managed. This is a must see pet friendly complex with lots of green space for you and your pet(s)! Cats are welcome too as they will love lying on the patio and watching all the birds n the trees. Not ready to move until October? No problem, contact Constance and tell her when you want to move! There are still units available for August and September move ins! properties in the Arboretum and Far West neighborhoods. Constance knows all of the NW Austin properties that are on the UT shuttle bus stops. Call Constance H. Robinson at (512) 835-2169 or email her today! Just tell her what you're looking for and if it's feasible, she'll find it for you. Constance also knows where ALL the yards and dog parks are at the complexes in the Austin Metro area.